1. Avail, Help : مدد کرنا : (verb) take or use. 2. Donate : عطیہ دینا - مدد کرنا : (verb) give to a charity or good cause. 3. Aid, Assist, Help : مدد کرنا - مدد کرنا - ساتھ دینا : (verb) give help or assistance; be of service. 4. Feed : مدد کرنا - ساتھ دینا : (verb) support or promote. Kam, Estamal : Use : what something is used for. "The function of an auger is to bore holes"
Munafa, Pidawar : Take : the income or profit arising from such transactions as the sale of land or other property. "The average return was about 5%"
Estamal : Use : (economics) the utilization of economic goods to satisfy needs or in manufacturing. "The consumption of energy has increased steadily"
How this page explains Madad Karna ? 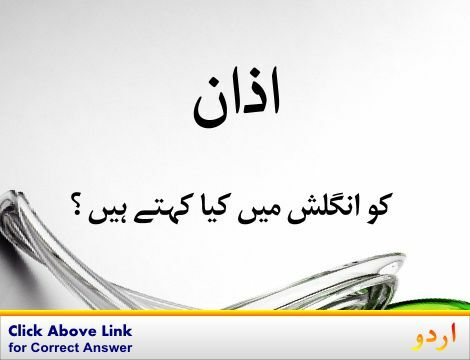 We help you understand the word Madad Karna in English. 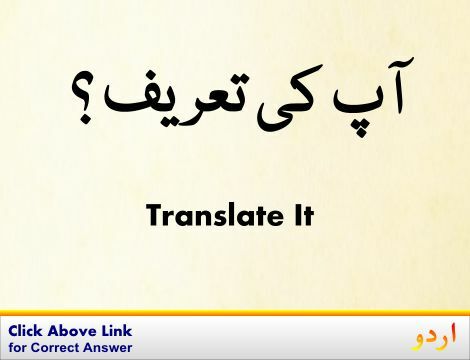 We not only provide English meaning of مَدَد کرنا but also give extensive definition in English language. 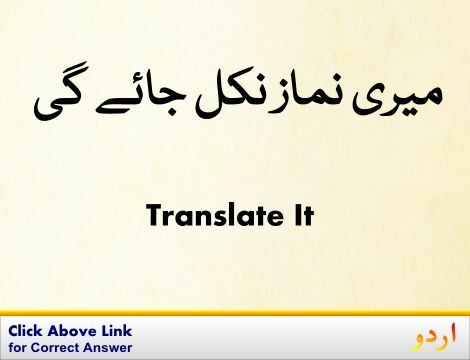 You can also find multiple synonyms or similar words along with Madad Karna. 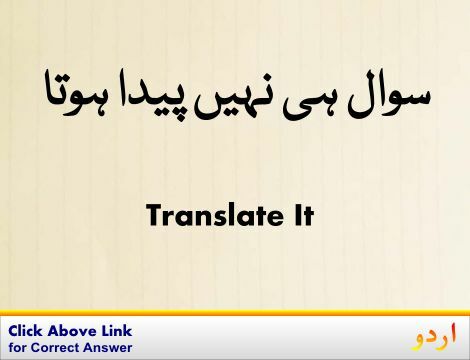 You may also want to see Android app to get مَدَد کرنا, please install Wordinn Urdu Android app now.